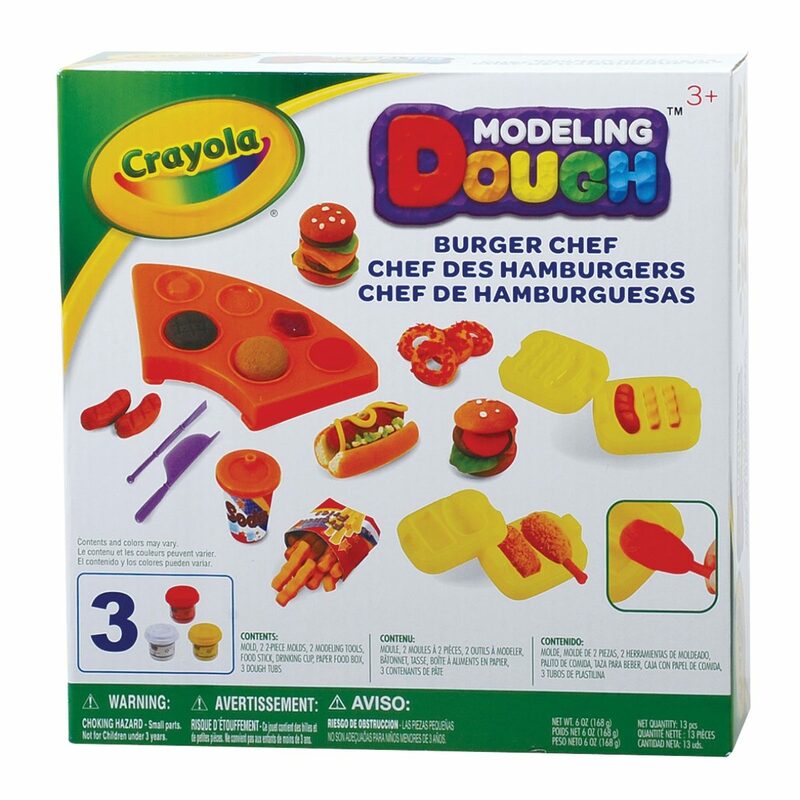 Create dinosaurs, faces, food or fantastic creatures with Crayola’s soft, crumble-free modelling clay. 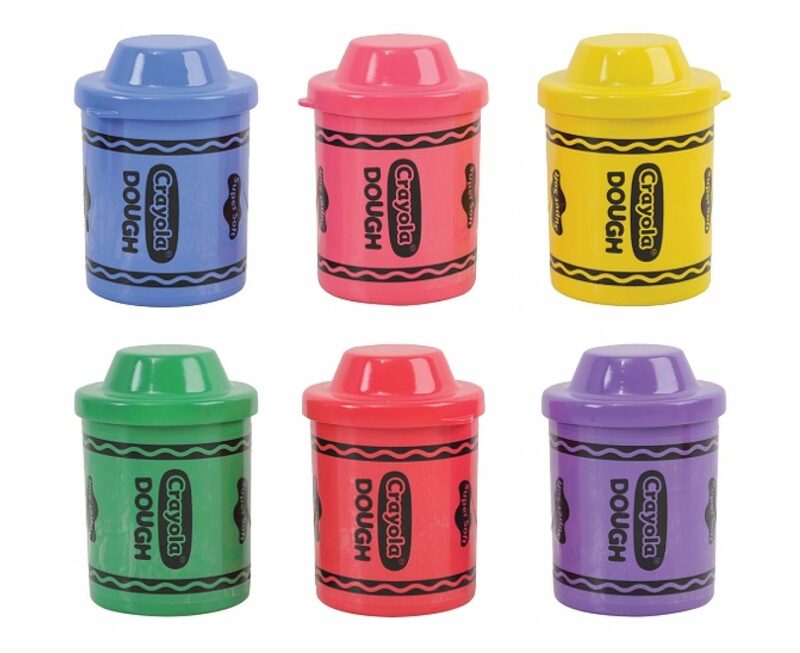 It comes in every colour imaginable and is stored in small tubs which keep the dough fresh. 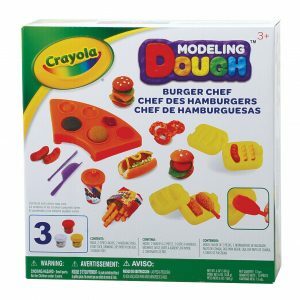 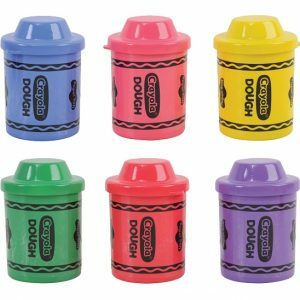 Use with Crayola’s extensive range of modelling accessories – including the Ice Cream Parlour, Bakery Shop and the Hair Stylist.